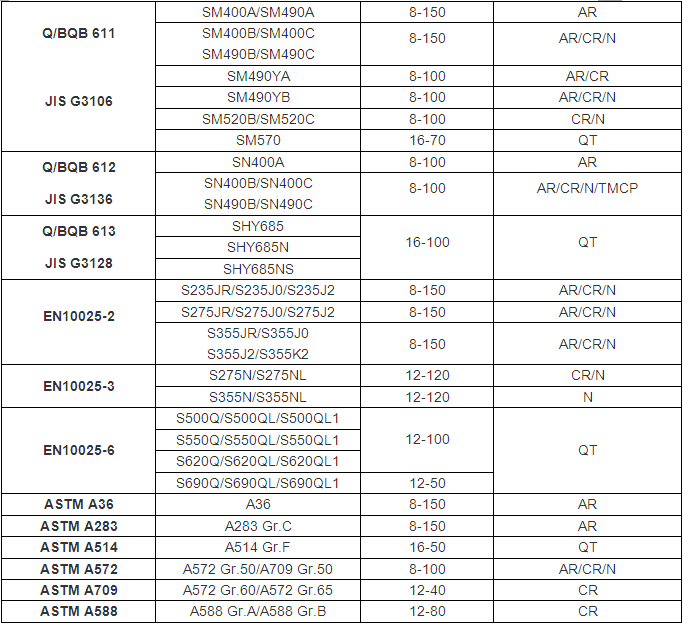 Grades: Q235A, Q345C, Q420A, etc. 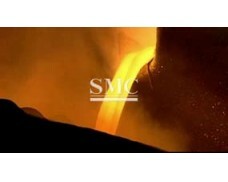 Applications: machinery and construction, etc. 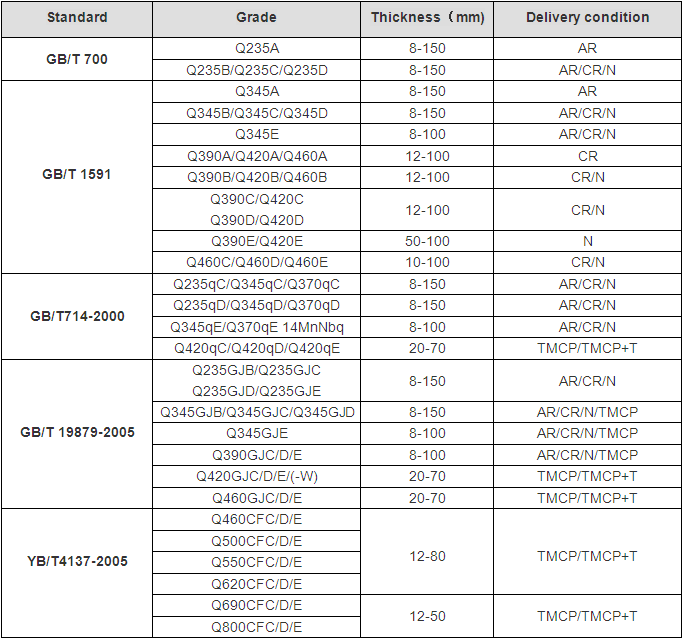 buildings, bridges, ships and automobiles, etc. 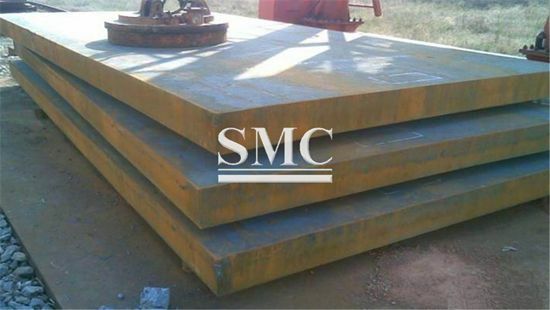 mechanical properties. 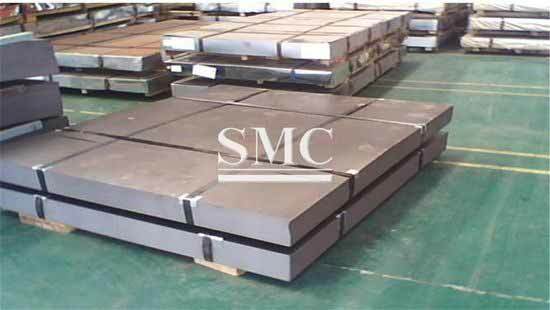 The steel is used to make high strength machine parts. 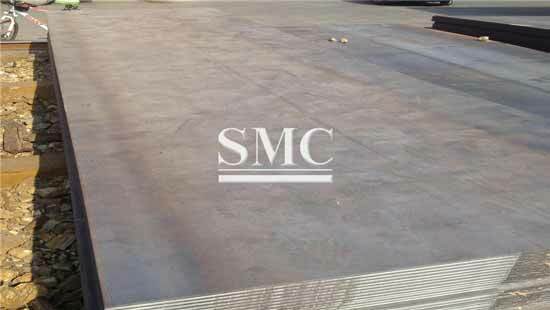 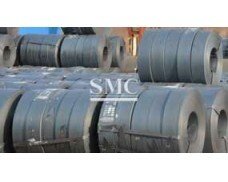 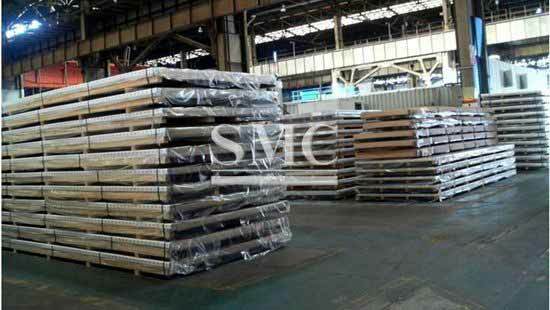 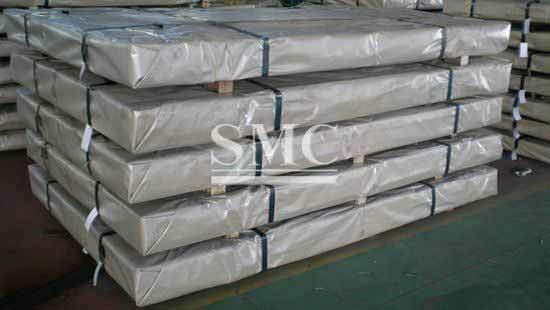 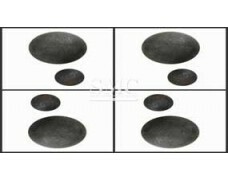 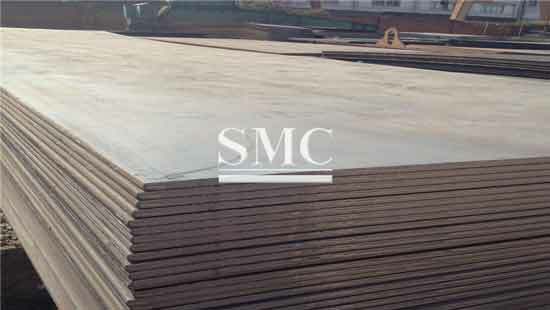 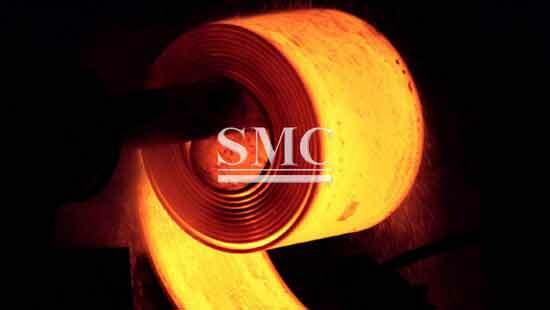 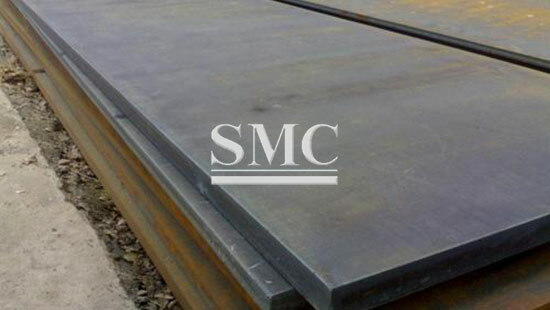 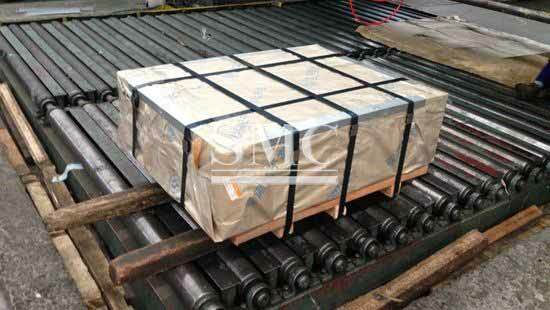 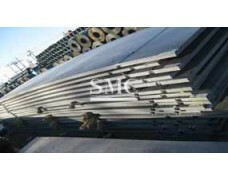 SMC has produced the machinery structure steel with pure composition, good control of segregation and inclusion. 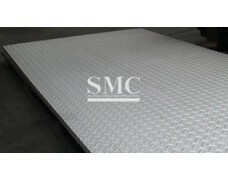 The product is welcomed in the industry.